Bourbon Beauty: A Louisville Culture, Fashion, Beauty, & Lifestyle Blog. Welcome! 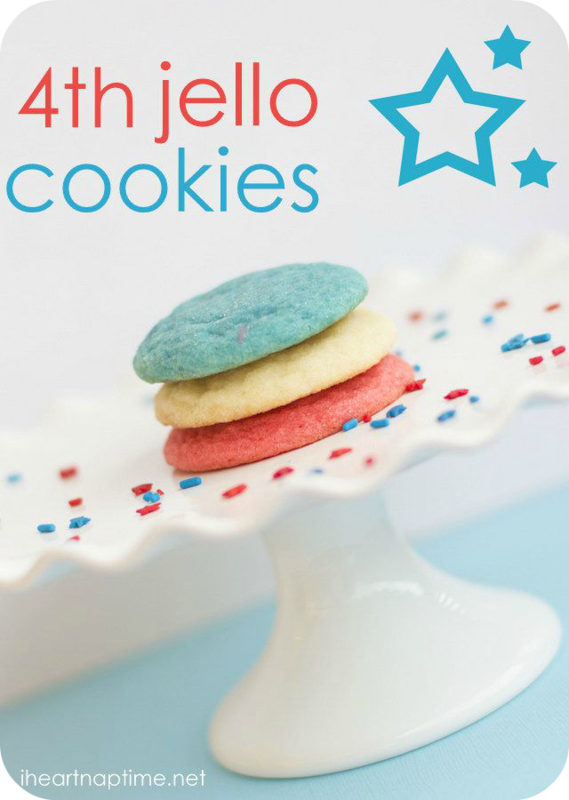 : 4th of July food Ideas! 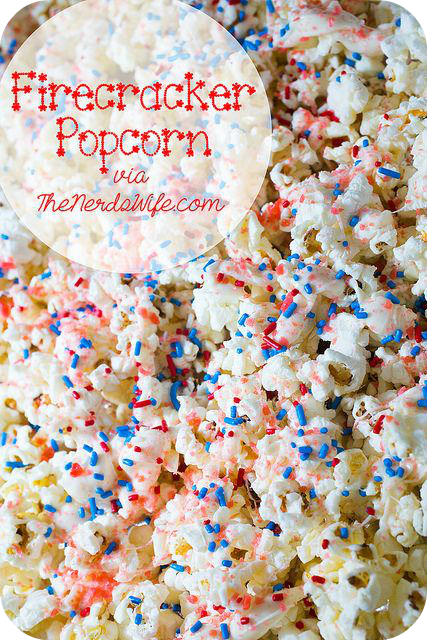 4th of July food Ideas! 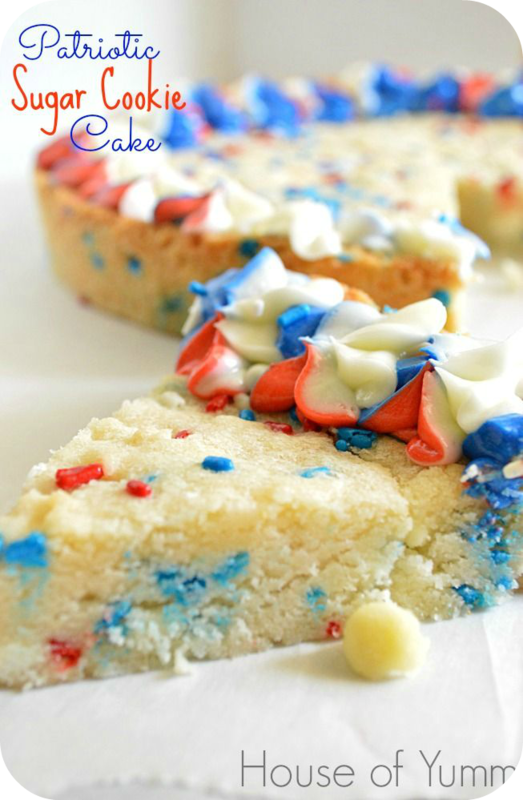 I was scrolling through pinterest and found a few awesome pins that look delicious and easy for 4 the of July. 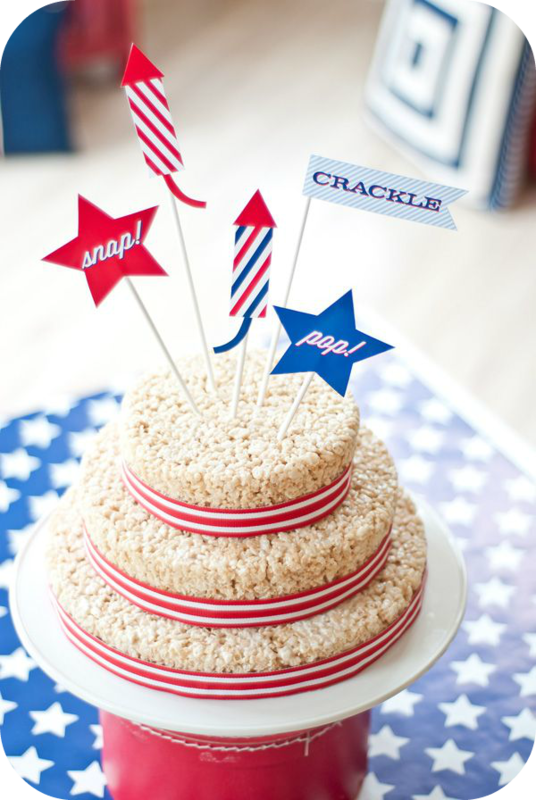 Show some love to these sites and take a look at their recipes<3 Happy 4th of July! Are you making anything special this holiday?